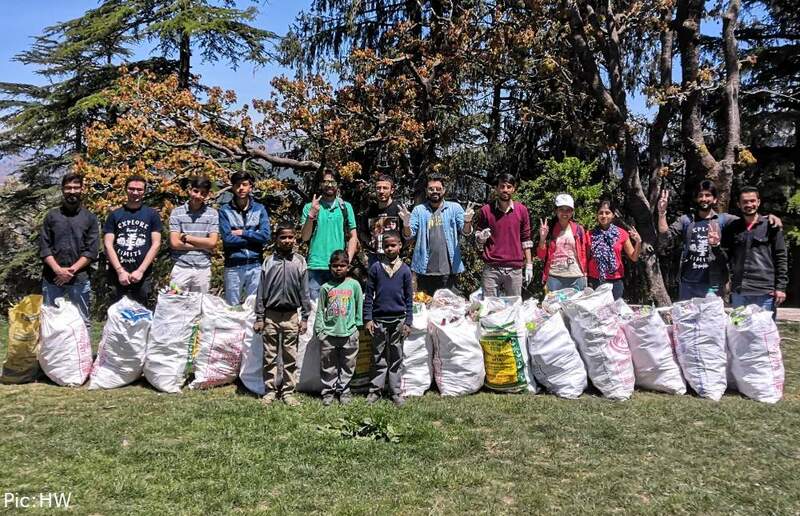 Shimla: On World Environment Day, the Himachal Pradesh Government has announced the launch of the Pollution Abating Plants Abhiyan (PAPA). 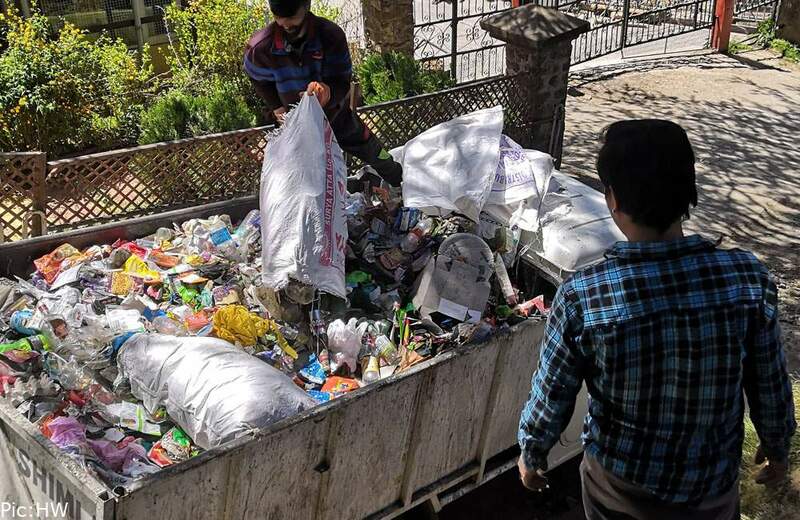 The government announced that 10 solid waste management plants would be established in different parts of the State for scientific management of waste. 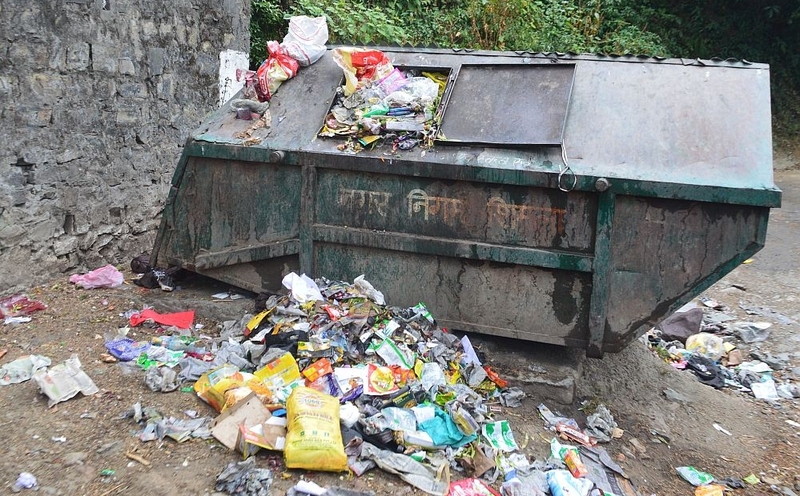 A polyethene shedder machine would be provided for Sundernagar and Ghumarvin town, the government said. 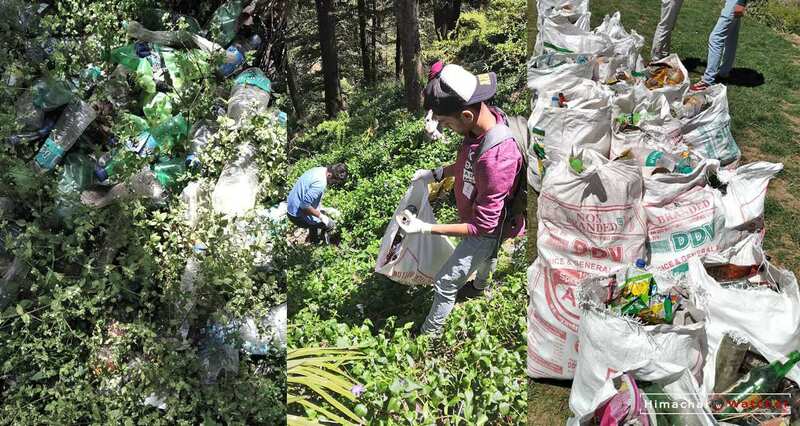 It is pertinent to mention that all towns of the State, especially the tourist towns of Dharamsala and Manali are still dumping a large amount of solid waste in landfills as there is only one treatment plant in the State in Shimla town. 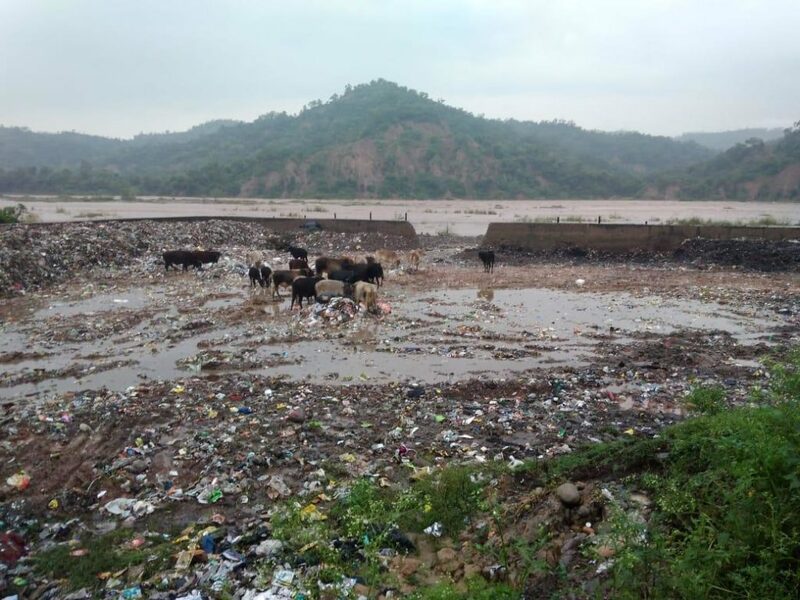 The government also announced that use of thermocol plates and glasses would be banned in Himachal because they are a major cause of pollution. Plastic water bottles of less than one-litre capacity would also be banned, it was informed. From June 5 to July 1, a plantation drive will be undertaken in Baddi, Nalagarh, Parwanoo, Kala Amb, Paonta Sahib, Sundernagar, Damtal and Una as these were the most polluted cities of the State. A sapling was also planted at the campus of and inaugurated World Environment Day Exhibition 2018 on the occasion. Further, prizes to the best eco-clubs of the educational institutions on the occasion for working towards environment conservation. 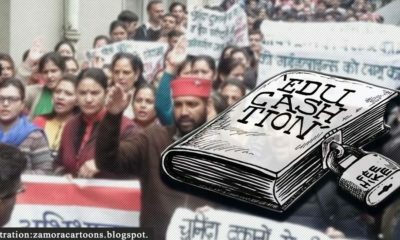 The government claimed that 67.5 percent geographical part of the State is covered with forests, but still a lot more needed to be done. The Chief Minister Jai Ram Thakur, who presided over the State level function at Government Polytechnic College Sundernagar in Mandi district. 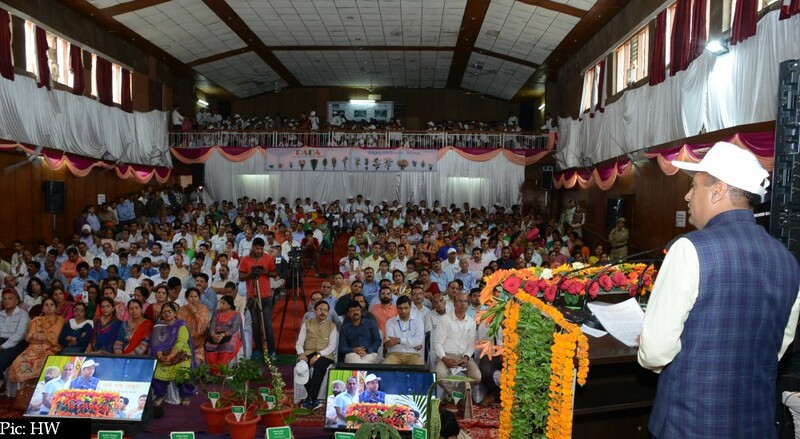 Chief Minister Shri Jai Ram Thakur addressing on the occasion of world Environment day – 2018 at Sundernagar in Mandi on 5 June 2018. 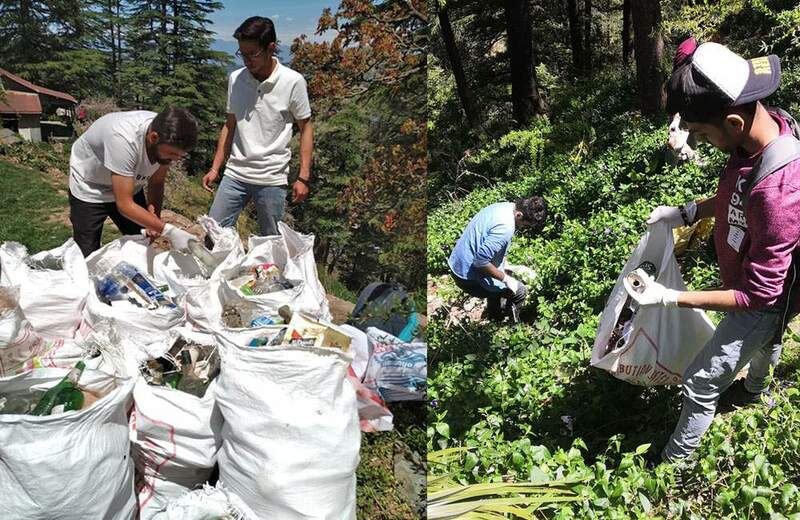 Himachal was the first to become the first state in the country to ban the use of polythene bags in the State. 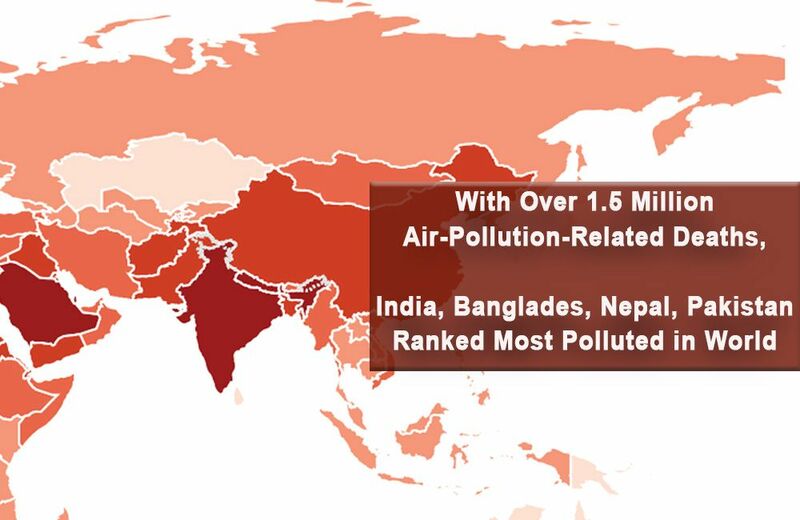 Pollution-reducing plants would be developed in State nurseries and provided to the people for plantation. The State Government said it has asked the Industries Department to prepare a project for setting up unit for pine needles. One steel bottle would be provided to each Government School students in a phased manner to discourage use of plastic bottles under the Mukhiya Mantri Vardi Yojana. The parents were also urged to buy steel bottles for their children instead of plastic bottles to help in environment conservation.